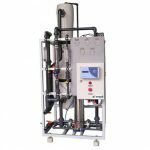 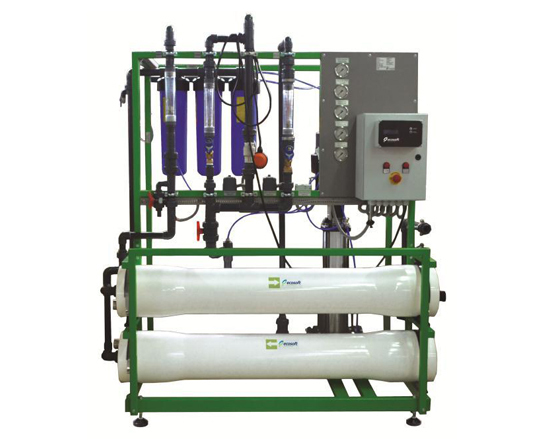 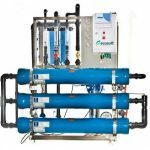 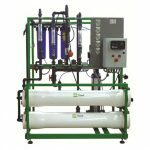 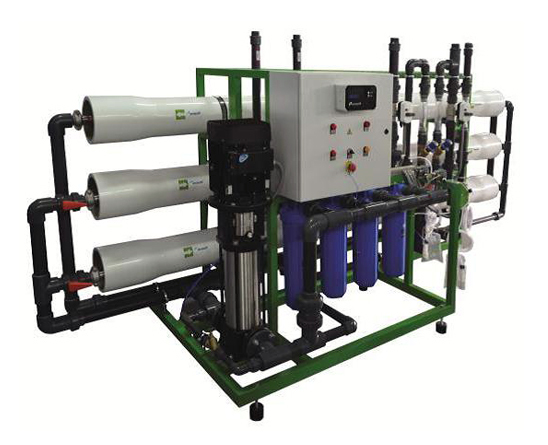 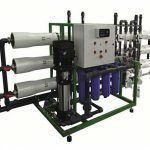 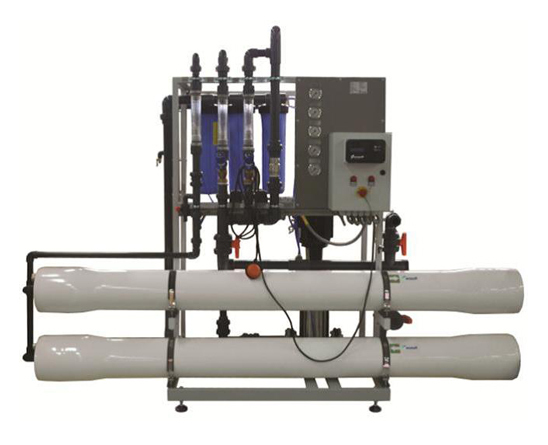 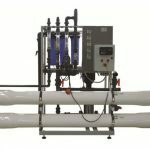 Reverse Osmosis uses cross-flow filtration where the operating pressure is always higher than the osmotic pressure, this allows water but not salts to pass, or diffuse, through the membrane. 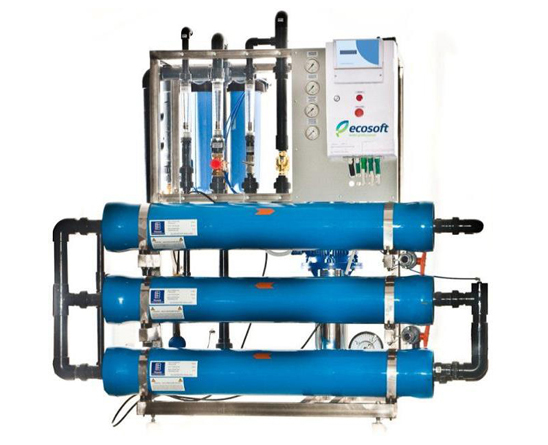 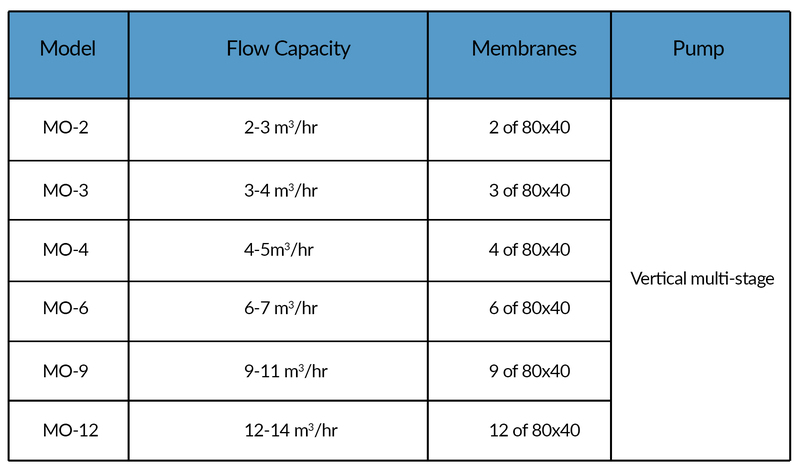 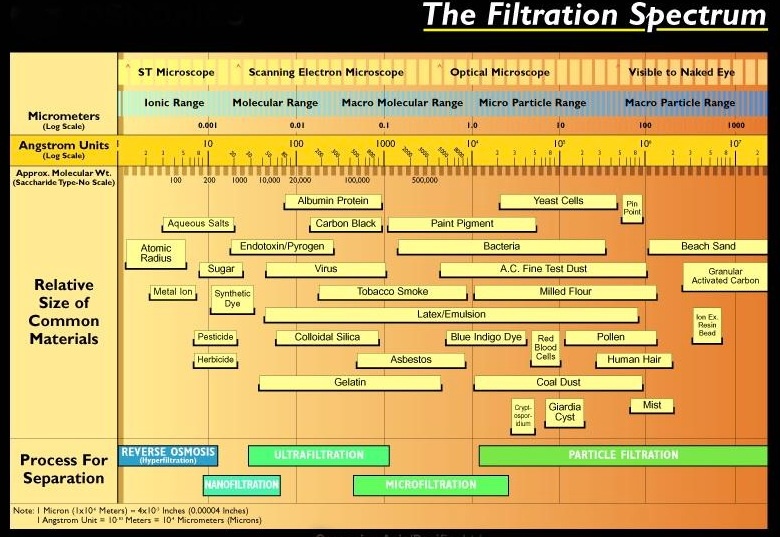 Reverse Osmosis lies at the lowest end of the traditional filtration spectrum. 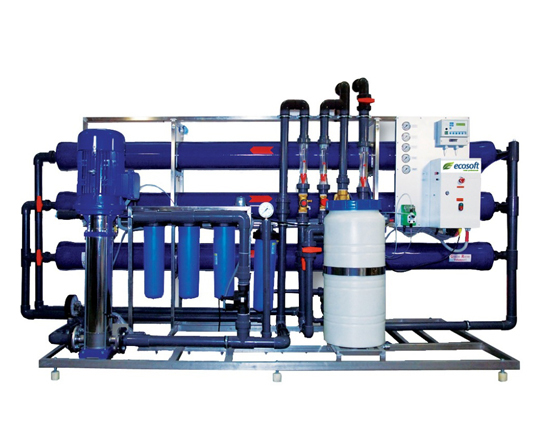 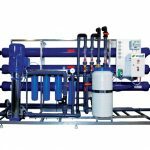 J&F Water Treatment systems are used to treat both mains water and private water supplies such as well, boreholes and reservoirs.   Take a look at our Services page to find out more. 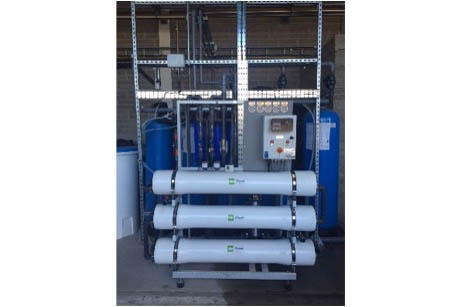 The key to all successful and cost effective Reverse Osmosis installations is ensuring that the pre-treatment is correct. 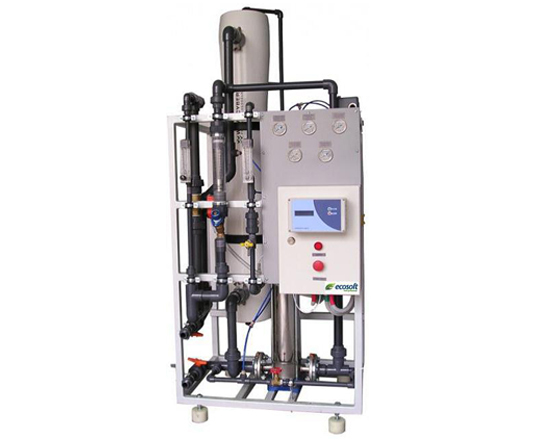 J&F Water Treatment has various options available including UV disinfection, chlorine dosing, anti-scalent dosing and duplex softeners.